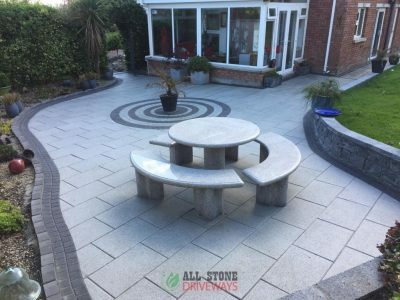 If you are looking to build some new walls, repair your old walling or install some new wooden fencing at your home in Cork, give All Stone Driveways a call. 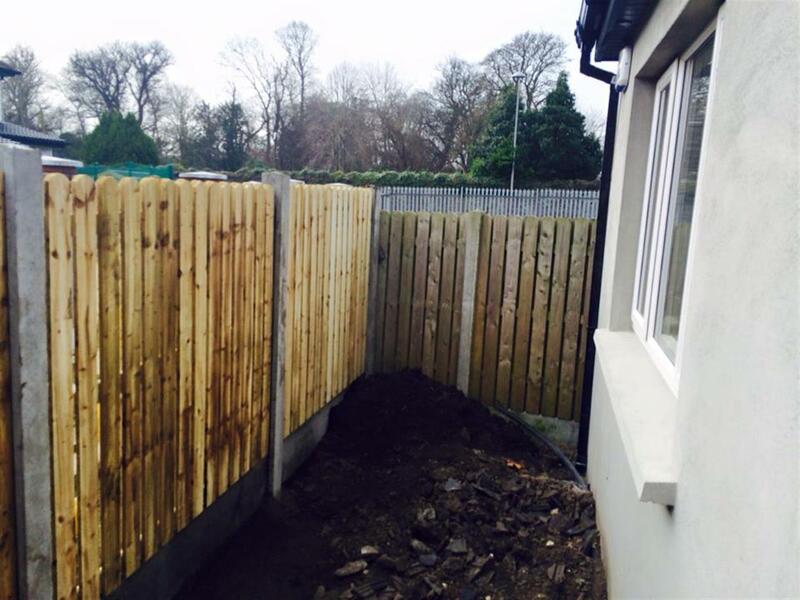 Experts at all types of walling and fencing. 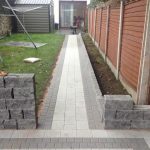 All our walling is built by our own trained team at an affordable price. With options on standard brick facing walling, pillars, piers, cappings and more. We can build old styled masonry walling or modern contemporary walling. Our wooden fencing is installed to a high standard with options on concrete posts, wooden posts, concrete gravel boards and more. 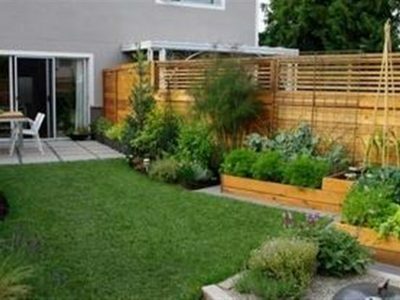 We use only quality wooden fencing to ensure a long lasting and durable fence installation. 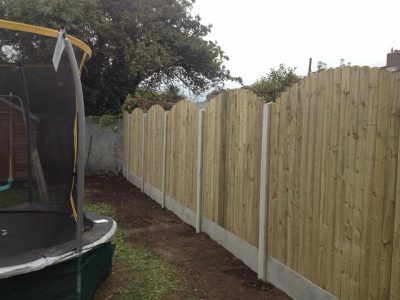 Get a free quote today on repairing or building a new wall or wooden fencing at your home in Co. Cork. Unbeatable workmanship at a price you can afford. Options are available for rendering walling, plastering and building a pebble dash wall in Co. Cork. Range of choices including colours and finishes available. Decorative flower beds, retaining flower beds as well. We have a wide range of options on fencing including standard wooden fence paneling, wooden trellis, stud railing and picket fencing. 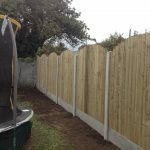 All our wooden fencing is installed to the highest of quality and only treated wooden fencing is used to ensure long lasting and durable wooden fencing. Free quotations. 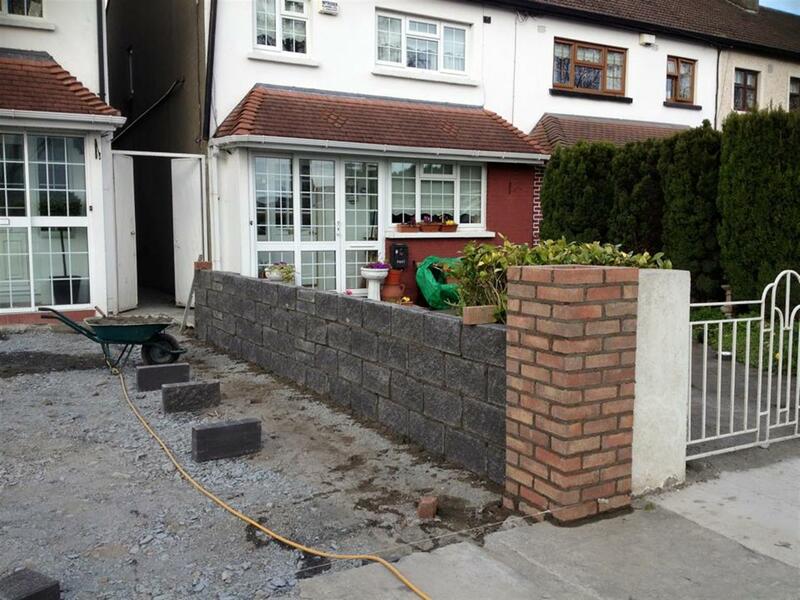 We can build a wide range of walling from standard walling, brick walling and masonry walling. 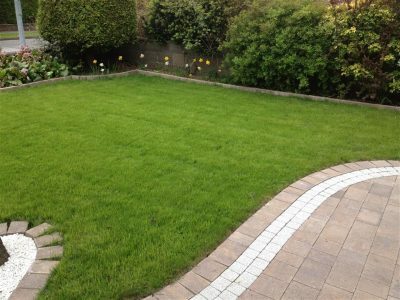 With options for retaining walls, boundary walling or decorative garden walling. If you would like to discuss your walling or have a specific vision in mind, give us a call. We would love to discuss your idea and see if we can build it for you.